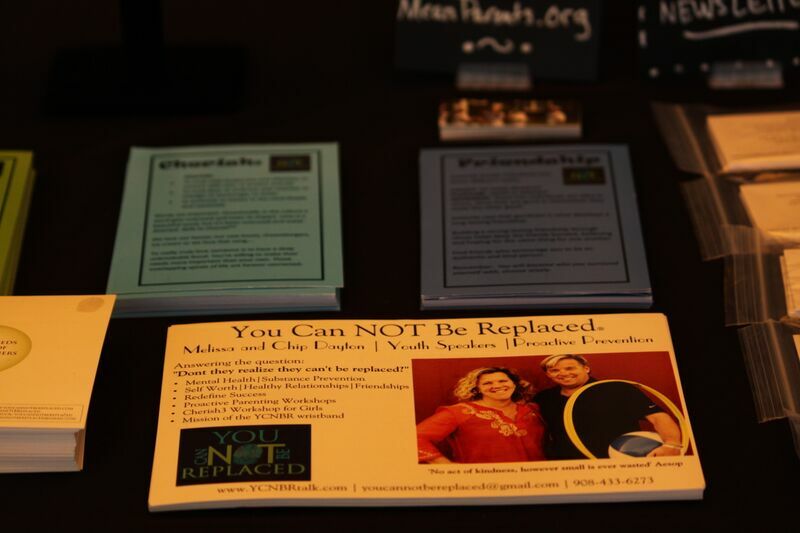 Chip and Melissa Dayton| Faculty Review| You Can NOT Be Replaced from Melissa Dayton on Vimeo. “My students were very impacted by your presentation in a deep, profound way. It really opened a lot of emotions for them, and they felt very comfortable to express these feelings in my class immediately following the assembly. I think the most important aspect of what you do is allowing students to feel like they can express themselves based on the fact that there are other students going through the same things they are. 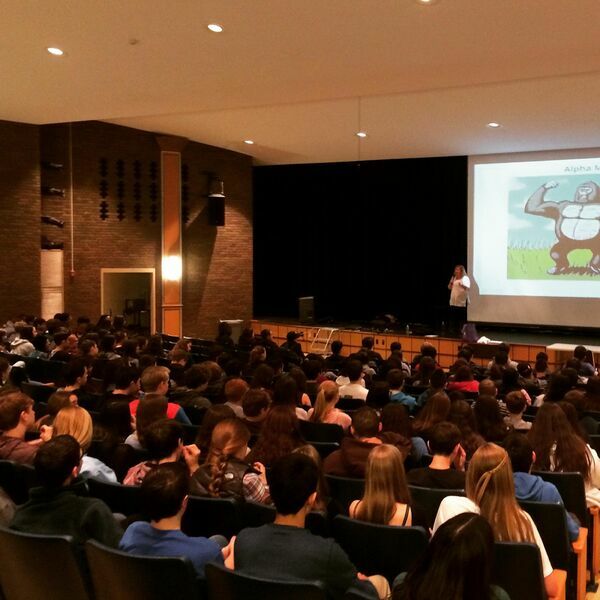 “You Can NOT Be Replaced is an exceptional school assembly that addresses many important and challenging aspects of teenage life, such as the expression of feelings, general mental health, suicide, bullying, and drug/alcohol use. The program easily captures the attention of students through personal stories, interactive games, and a connection through “Jersey culture”. Many students have reported that You Can NOT Be Replaced is the best school program that they have viewed during their high school years. A key component of the program is that the students are able to leave with a clear and concrete message through the distribution of wristbands.